Today at 3p @DJMIMDC will be taking over @FleetDJRadio! Each and every Monday at 3p you can find DJ MIM playing a mixture of un-cut mainstream and, especially, Indie Hip-Hop! 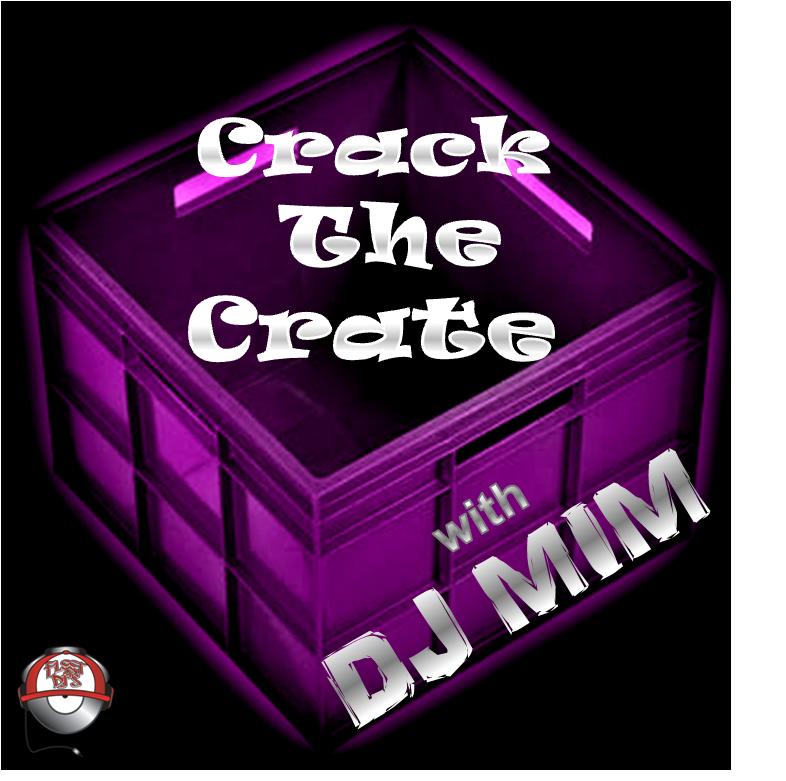 This entry was posted in DJ MIM and tagged Crack The Crate, DC Music Scene, dj mim, DJMIMDC, Female DJ, Fleet DJ Radio, Hip-Hop Show, Hot New Music, Indie Artist, Local Artist, Radio Show by MIM Entertainment. Bookmark the permalink.